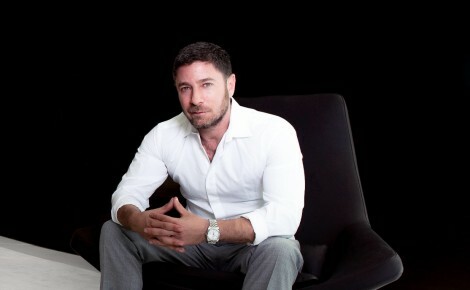 Aaron Kirman, President of the International Estates Division of Pacific Union International is one of the leading real estate agents in the USA and has repeatedly been named Top Agent in Los Angeles. With over $3.5 Billion in sales, Kirman represents the finest estates across the globe and was ranked #11 in the U.S by the Wall Street Journal. He has an extensive client base featuring those who seek the luxury lifestyle including heads of industry, celebrities, royalty, major lending institutions and foreign investors. 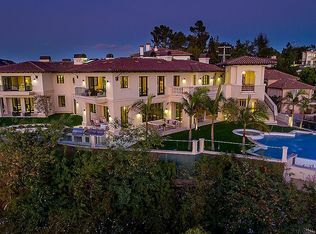 As a prominent figure in the luxury real estate market, Aaron has received international acclaim for record setting sales across Los Angeles. 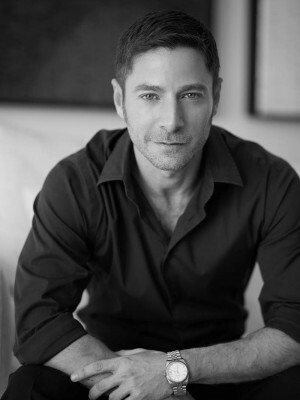 Aaron has crafted his career from representing the most prominent Architectural and Luxury Estate communities across the globe as well as the representing the most exclusive residences owned by some of the world’s richest and most famous. 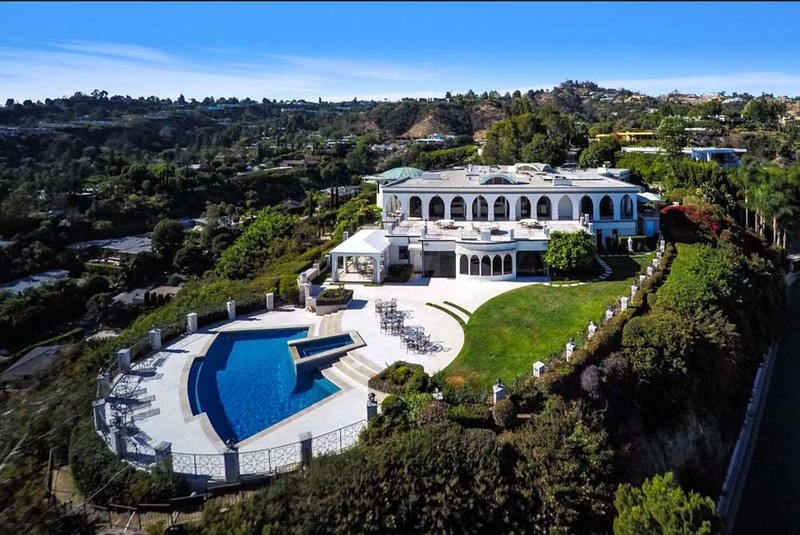 Some of these include: The Danny Thomas Estate, which reportedly sold for $65,000,000, Eddie Goetz Estate sold for $45,000,000, and Lion Gate, which sold for $46,250,000, as well as countless others. 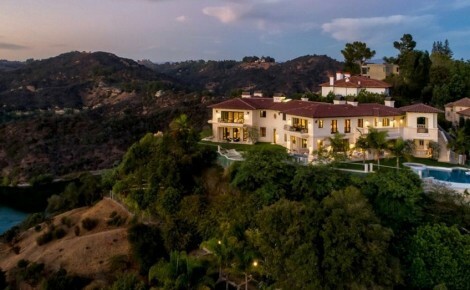 Aaron’s vast knowledge and expertise in selling exclusive properties has helped him to produce some of the highest prices in Beverly Hills, Hollywood Hills, Santa Monica, and Malibu. Aaron also holds the record for highest price per square foot in Hollywood set at $4,722 where he represented the buyer and the seller on Case Study 21. Aaron currently represents the largest market share of luxury listings in the country with over $1.3 Billion in active Luxury inventory, and with over $400 Million in sales for 2017. 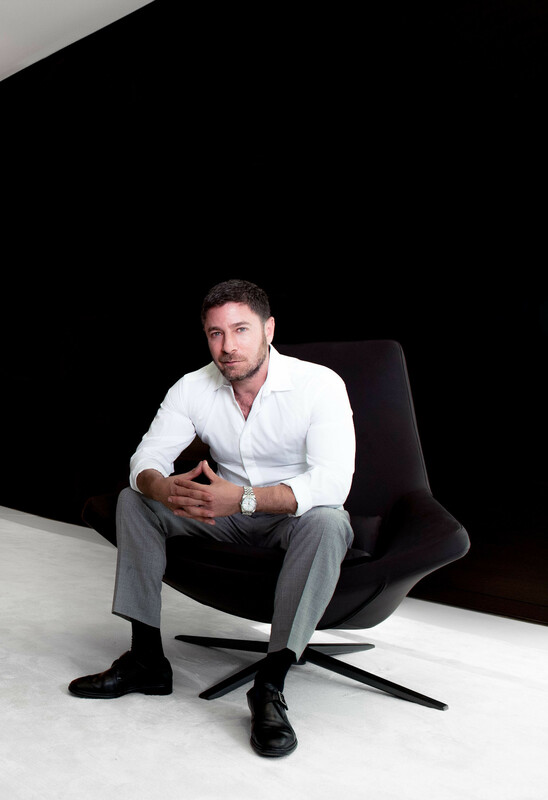 In addition to having one of the highest producing years of any agent in the country, Aaron has also founded Aaron Kirman Partners, a luxury real estate team of over 40 agents and a staff of 9. Aaron attributes his success to his vast marketing and advertising strategies, partners, market knowledge, exclusive contact base and true love of luxury sales. He is sought by many developers to sell multi-unit projects including a private island in the Pacific, Turks and Caicos, and the W Hotels. Many developers, architects and designers contact Aaron prior to construction and completion of their projects to take advantage of his long track record of success to insure the design, architecture and plan would appeal to the right high-end buyers. Aaron is often featured in various media outlets including CNBC, The New York Times, BBC, Forbes, CNN, The Los Angeles Times, Variety, the London Times, E Entertainment and CBS. Media sources often call for information and quotes as he is a go-to source for current real estate both foreign and domestic.